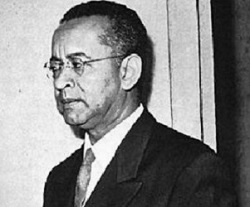 In the 1940s, Adalberto Ortiz and Angel Rojas, with their acclaimed novels, Juyungo and Yangana’s Exodus, emerged as the first prominent writers to give a voice to Afro-Ecuadorian society, and they were later followed by Nelson Estupiñán Bass (whose novel, When the Guayacanes Were in Bloom, is regarded as a classic in Latin American literature), and his wife, Luz Argentina Chiriboga, also one of the first noted female writers in Ecuadorian letters. In fact, though there were notable female Ecuadorian poets going back to the 19th century, it took much longer in Ecuador for women to honored for their efforts in narrative fiction. 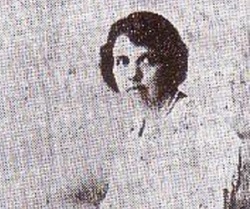 Elysa Ayala, for example, born in 1879, wrote short stories about the poor who lived on the coast, and her work was published in Argentina, Chile, Uruguay, Cuba, and even the United States and Spain, but it was overlooked until many years after her passing. 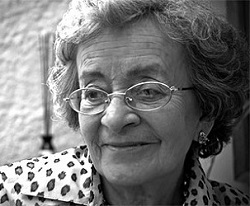 Ironically today, Ecuador’s most recognized author, nationally, is Alicia Yáñez Cossío. 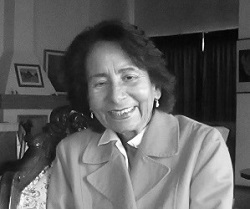 With her 1971 novel, Bruna and Her Sisters in the Sleeping City, Yáñez Cossío, along with Eugenia Viteri with her short stories, became one of the first Ecuadorian authors in the 1970s to challenge the sexism and hypocritical puritanism of Latin American and Roman Catholic culture. Other well-regarded women in this period include Carmen Acevedo Vega, Fabiola Solis de King and Violeta Luna. 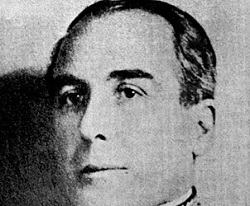 The 1950s in Ecuador saw a saw a lull in the output of short stories and novels, with the major exception of Gonzalo Zaldumbide’s Tragic Elegy, which he started in 1911, but did not complete until 1956. The storyline, involving homicides and suicides provoked by romantic betrayals, is highly melodramatic, but Zaldumbide was praised for his poetic prose. The Ecuadorian novel resurged in the 1960s, with the original members of the Guayaquil Group, Pareja Diezcanseco and Aguilera Malta, producing some of their best work, and new voices such as Pedro Jorge Vera and Miguel Donoso Pareja, the latter who, with his short fiction anthology. Krelko and Other Stories, provided a fresh take on Ecuador’s social and political turmoil — which also resulted in a prison sentence, and later exile, during the dictatorship of President Ramon Castro Jijón. 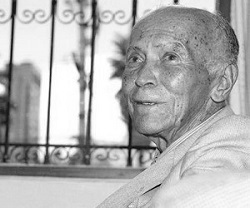 The following decade gave rise to a new generation, which included Abdón Ubídia, Rául Pérez Torres, Eliécer Cárdenas, Vladimiro Rivas Iturralde and Carlos Carrión, most of whom were born in the 1940s and 1950s. 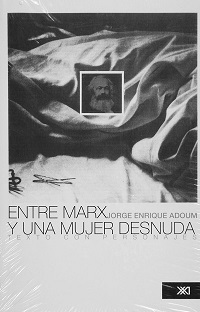 Perhaps the most celebrated Ecuadorian novel of the 1970s was, Between Marx and a Naked Woman, by Jorge Enrique Adoum, published in 1976, and an index that enough time had passed for Ecuadorian literature to become self-referential: The protagonist is loosely based on the Guayaquil Group’s Joaquín Gallegos Lara. 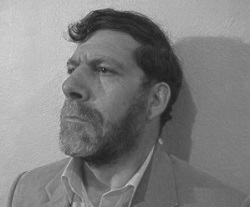 Around the same time, Iván Éguez made his reputation with his satire, La Linares, winner of the National Prize for Literature. The scholar, C. Michael Waag, has described the novel as a “synthesis of rich colloquial language, anecdote, refrains and lines from popular songs all carefully orchestrated.” Another important writer in this period is Walter Bellolio, whose much-admired novel, Story of the Man Who Learned to Cry, was published posthumously. Eliécer Cárdenas’ Dust and Ashes is one of the few “break-out” Ecuadorian novels that has been translated into multiple languages. The book evokes the legend of Robin Hood with a bandit, Naún Briones, in a war of wills with the well-off landed gentry in southern Ecuador. Many regard it as one of the very best Ecuadorian novels ever written. Alejandro Moreano began the 1990’s The Devastated Garden of Paradise, a deconstruction of the romanticized notions of revolutionaries and guerrillas in South America. Alicia Yanez continued to be a creative force in letters with novels such as Learning to Die. New authors during this period include Jaime Marchán, whose 1994 novel, “The Other Garment,” got the Special Mention for Pegasus Prize for Latin American Literature. 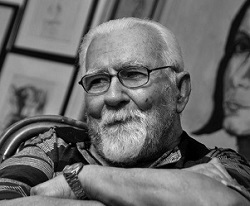 Near the end of the 90s and at the start of the millennium, writers such as Leonardo Wild, Leonardo Valencia, Santiago Páez, and Ney Yépez Cortés have shifted Ecuadorian narrative art away from social realism towards science fiction and fantasy, albeit with allegorical, political, and ecological overtones.